We have all struggled to get up in the morning, but whether you are an alarm snoozer or an espresso addict – we have a solution! So say goodbye to the lie-in, and hello to the perfect wake and bake! 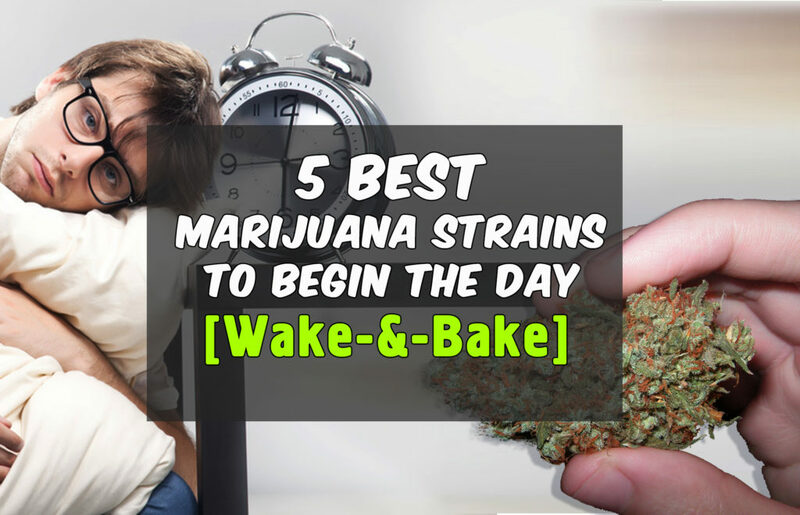 Our list of the five best strains to start your day will be the only pick me up you will need! Chocolate Thai can be tricky to find, but is definitely worth the hunt! This land-race Sativa offers between 12 – 16% THC and will be sure to start your day off right! True to its name, Chocolate Thai gives off a beautiful chocolatey scent with notes of coffee – absolutely perfect to go with, you guessed it…. your morning coffee! This cerebral herb will bring you round nicely into a creative and positive mindset! Chocolate Thai is known for its low-key side effects, making it perfect for the less experienced consumer and for galvanizing those all-important productive days! You can expect a smooth transition into a creative and energetic high that sees you getting the most out of your morning! Also, Chocolate Thai is a perfect strain to combat depression, muscle spasms, and insomnia!